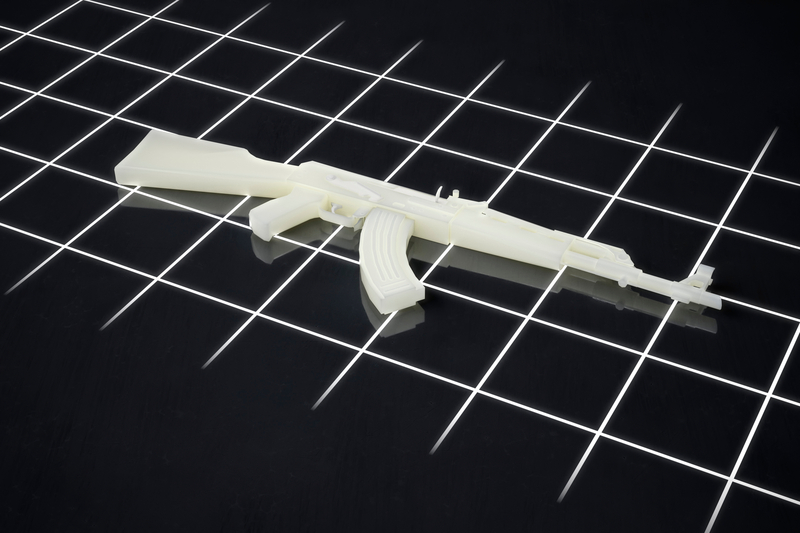 Today a federal judge in Seattle issued a temporary restraining order (TRO) preventing a Texas man from publishing online the blueprints for making guns using a 3D printer. The attorneys general of eight states and the District of Columbia filed the lawsuit Monday in the US District Court for the Western District of Washington. Judge Robert S. Lasnik issued the decision immediately after a hearing on Tuesday, stating that the attorneys general had shown during the hearing, among other things, that the publication would result in “a likelihood of irreparable harm”—one of the necessary elements for a TRO. Although disallowing the publication of the blueprints raises complex First Amendment issues, the balance of equities favored granting the TRO.